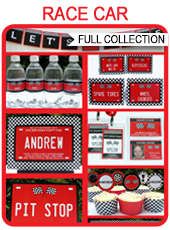 Hit the ice with my Hockey Party Printables! 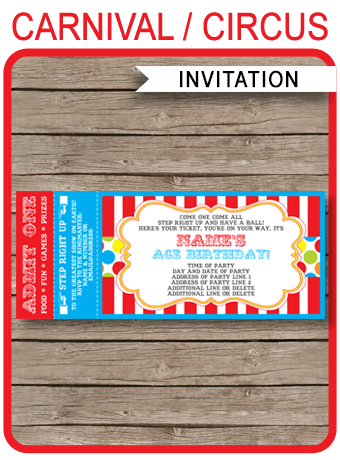 Invite guests with the Ticket style Hockey Invitations and All-Star Passes. 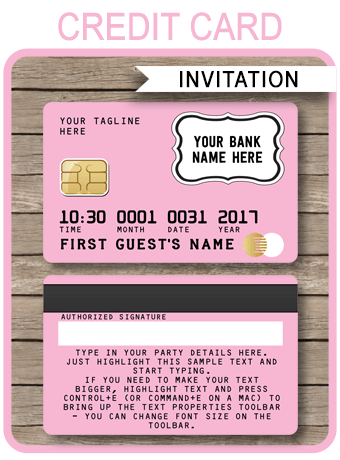 Download your Hockey Party Printables immediately after your payment has been processed. Trim/cut out your Hockey Party Printables on the provided cut lines using scissors, a craft knife or paper trimmer. Some designs may need assembling.